Wow! I am, to the say the least, ‘almost’ speechless; I did say ‘almost’ …lol. Thank you son for these kind, awesome and heartfelt words. I am blown away and so, so grateful to God. One of my chief prayers even as a very young man was that if God ever blessed me with children that I would be a good father. And, yes, I have tried in every way to be just that. It is, I must confess, a tall order and a tough job to be a good father. And it is a job that never ends :). But, oh, what a great job it is! It is such a blessing and a joy. Sometimes it is almost shocking to see so clearly pieces of ourselves in our children. The love of books, the passion for the Lord, the love of family, and the list goes on and on and on. Thank you son for who you are and the kind of husband, father, preacher, pastor and person that you have become. In this season of my life it brings me more joy than words could every express. I can’t take any credit for the kind of man and father I became; I had some very great examples. My Dad, my Grandfathers, my father-in-law and the list goes on and on. I was truly blessed to have marvelous blueprints to follow. And I thank God for leading, guiding and directing. Sixty-seven years! It is amazing how fast time flies! But, just as I have in every season of my life, I am totally enjoying the blessings of this season of life. And when I look back over my life I can truly say that God has been mighty good! I am and have been blessed beyond measure. A wonderful, beautiful and loving wife for almost 48 years now, wonderful children, grandchildren and now, great-grandchildren, as well as extended family. What a blessing! Thank you again son for your wonderful blog. I have printed it as well as embedded it in my heart. I am proud of you and love you dearly son. Continue to allow God to use you. There are no limits! He will bless you and carry you to heights you never even imagined! Wow…. Thanks for sharing your thoughts Dad. Love you much!!! Kraig! What a wonderful tribute of love and affection that’s well deserved. Like me Kraig, we both were blessed to have wonderful fathers in the home while growing up. Yes, you were a Daddy’s boy. He had reached a goal in life just in time to have a closer emotional tie to you. He was military when Kevin was born and spent short absences during his formative years. When Keith came along he was a full time student at the University and a part time employee at the hospital. When you were born, college was done and he had just landed his dream job with IBM one month before you were born. He took full advantage of all he had missed with the first two trying to make it, for a better life for his family. But, then there are the elements of seeing so much of himself in you. Even at a young age, like your father, you wanted a wife rather than being a player. I married a wonderful man!! I knew exactly what I wanted in a man as a husband and father to my children. My daddy and both grandfather’s were the yard sticks. He exceeded my every expectation. I’ve been to wonderful places and seen things that he made possible. Not one day has he ever made me feel unloved, even in his Wullam moments, he’s never disrespected, physically harmed or degraded your Mother . We’ve been pretty doggone mad at each other but there were lines we just didn’t cross. I am happy that the thing most desired as we age is true…. the love and affection of our children. Thank you for this gift from the heart to your father. He IS a sentimental man, and becomes more and more so as he seasons. Happy Birthday My Darling! You have always been my priceless gift. Your love for me is astounding! I pray you have always felt the love I have for you by me. I love you from the depths of my heart. I couldn’t imagine my life without you, or my life taken any other course. Our love and life was predestined by our Creator. We wasted NO time getting to it. I pray God’s choicest blessings upon you. Great health, quality of life, family, and love. I will always be your “Sweet Pea!” I’ll love you forever! Thank you Momma for your words. Love you much! I didn’t grow up with a father although I new him but didn’t have a relationship with him. I had some amazing father images in my life, a great Grand father, God father, uncles, etc….along with some of the great like Rev. 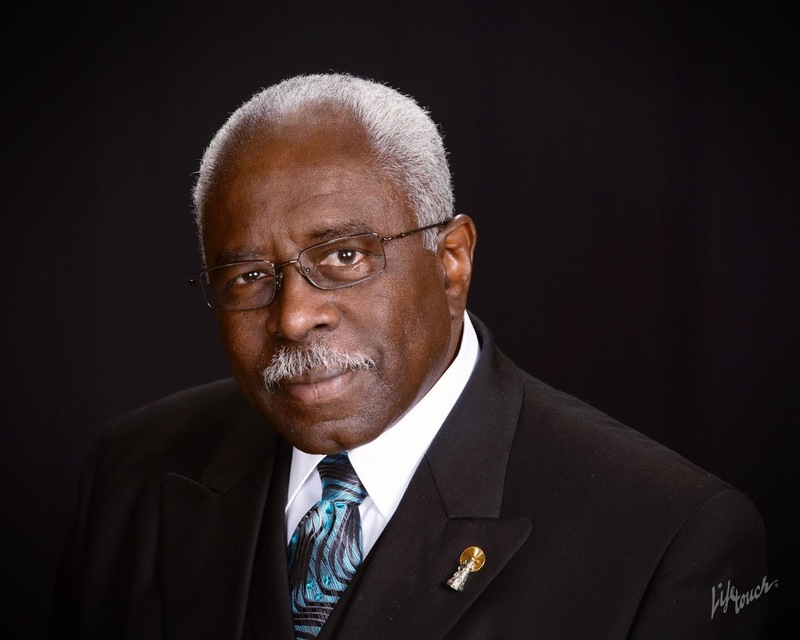 Harold T. Branch, Pastor Harry Williams etc…. I did grow, listening to you preach the word of God, Pastor Pullam. I seen your love expressed through the word and through your actions, through every fiber of your children and your queen Sis. Vi. Absolutely beautiful tribute and sentiments! Happy Birthday Rev. Pullam.. This is so touching and wonderful Kraig. What a way to pay tribute to such a wonderful man of God. He is truely blessed to have so many that truely love and adore him God bless. Thanks for sharing such beautiful words. He is so blessed to have wonderful strong men as his sons who are true belivers just as he is in The Word of God. What a fine gift to your dad!